European beauty standards continue to be pervasive in society with most products including toys in the consumer market reaffirming those standards. Sibahle Collection is the company that is trying to change that. The Daily Vox team spoke to the co-founder of Sibahle Collection Khulile Vilakazi-Ofosu. 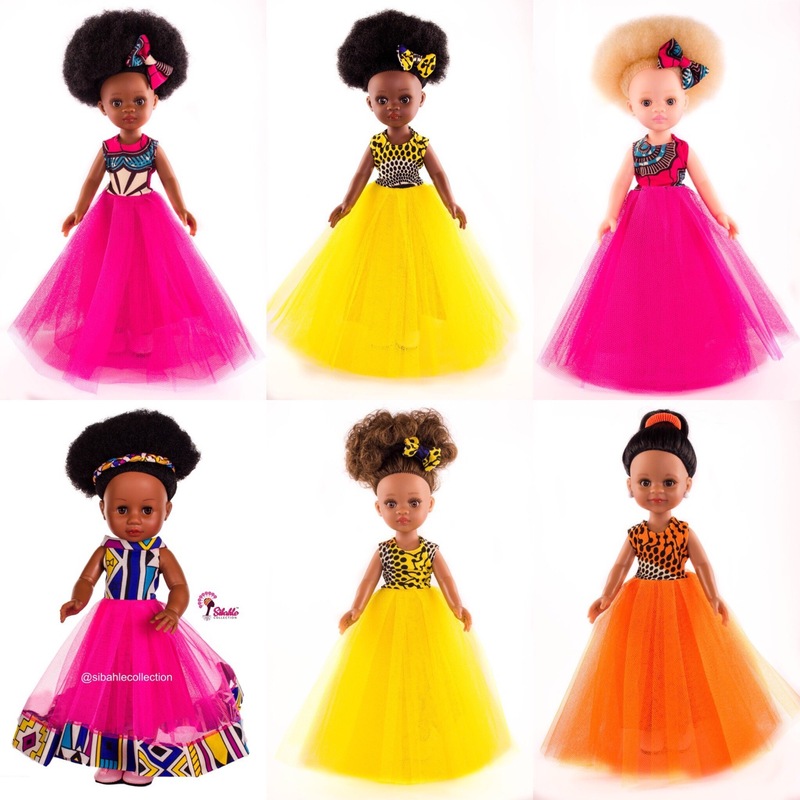 Vilakazi-Ofosu works full-time at an IT company while breaking down beauty stereotypes through the dolls she and her business partner Caroline Hlahla make. Sibahle Collection is not just a doll company. The pair have added accessories like bags, swimming costumes, and books – and want to turn it into a lifestyle brand. â€œThe conversation about African dolls actually started because of my daughter who has thick Afro-hair. At about two-and-a-half she asked me to make her hair flowy. 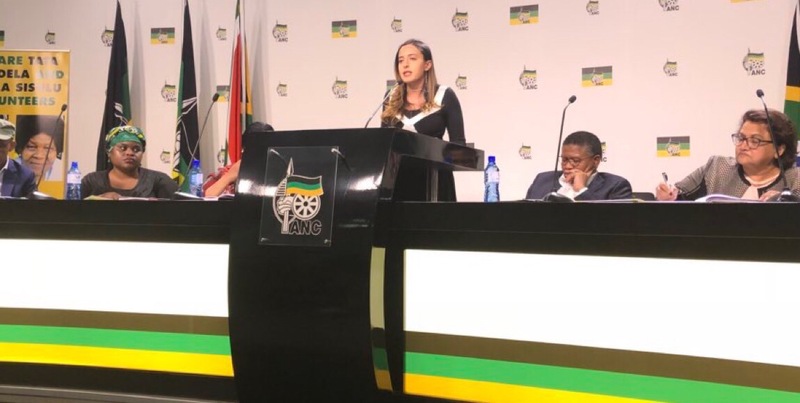 I looked her and thought to myself, how do I tell her that even if her hair can be as long as she wishes, African Hair (Afro Hair), just does not flow.â€ she says. 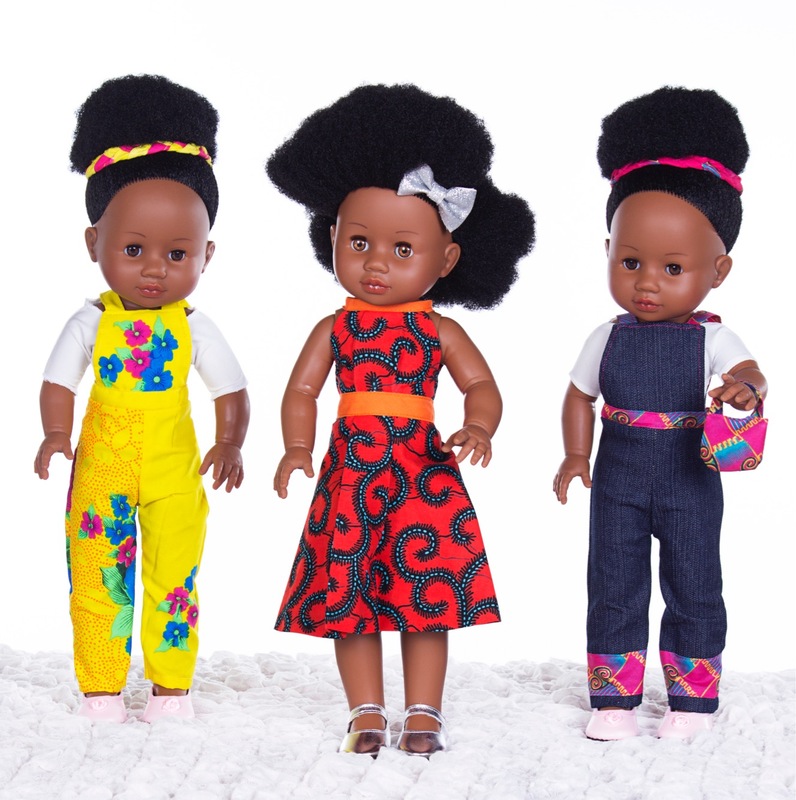 Vilakazi-Ofosu said she started looking at the toys her daughter was playing with and discovered that all the dolls had flowy hair, and there was none with Afro hair that looks like hers. Despite searching the market, she couldnâ€™t find an appropriate doll that truly represented her daughter with an Afro hair and flat nose. Instead the dolls on the market shad European features and were just painted black with long flowy hair. â€œOur company is called Bounce Essentials Africa – Sibahle Collection is a brand under Bounce Essentials Africa. Caroline and I decided to find a manufacturer that could make dolls with features that are truly representative of an African child. Combining that with the knowledge of the Afro Synthetic Hair that we had acquired, we came up with our first doll, Nobuhle.â€ says Vilakazi-Ofosu. All of the the dolls in the collection are dressed in Afrocentric clothes. â€œWe realised that our kids actually like the princess type dresses, we decided to give them that but still keeping the African element to it. 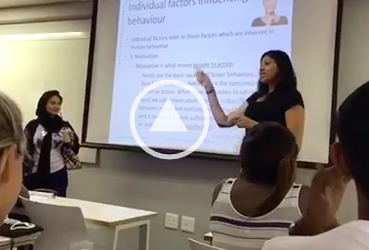 Caroline and I wanted to be very truthful to where the brand is coming from because it does originate from Africa. So we decided even though it would be modern, it would always have an element of Afro print in it,â€ she says. The collection has a diverse range of dolls with two African dolls,an Indian doll, a mixed race doll, and a doll with Albinism. A doll with vitiligo has also just been introduced to the collection. â€œWe want to be a brand that is inclusive and representative of the society we leave in. We are creating a legacy for our kids. The brand name is Sibahle: sibahle means we are beautiful. We wanted our kids to grow up knowing that. With all the other challenges in the world about racism, discrimination and all that – we thought why donâ€™t we use our brand to teach our children to celebrate and embrace diversity,â€ she says. Vilakazi-Ofosu says they wanted to represent all the minority groups who have previously been ignored by the beauty world which is why they have a doll with albinism. â€œWhat we want is to change the narrative for our kids,â€ she says about what they were trying to achieve. 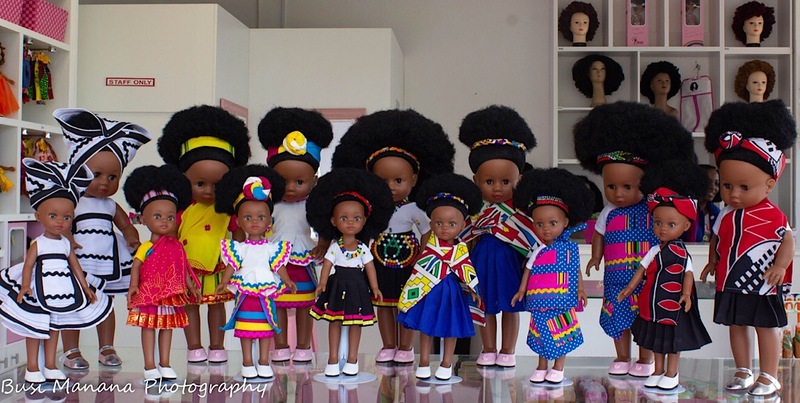 Sibahle Collection is on a mission to represent every part of their community with their dolls. An interesting point about their dolls is that all of their names mean beauty in different languages. â€œNobuhle is the one that represents beauty in Zulu. Bontle means beauty in Sotho. Neha means beauty in an Indian language. Zuri means beauty in Swahili. We want to teach kids to embrace diversity,â€ Vilakazi-Ofosu says. As for representation, Vilakazi-Ofosu says Itâ€™s very important because kids deserve to see themselves represented in the toys they play with. However, despite the challenges, they celebrate each time they get feedback from parents about how their kids are receiving the dolls and how they have helped them to love who they are. â€œThey are people who have tried to make black dolls but they donâ€™t manage to get the hair or the looks right. We came with the right product at the right time. It does something for the childâ€™s psyche to see themselves represented in the objects that they play with,â€ she says. Featured image provided by Sibahle Collection.